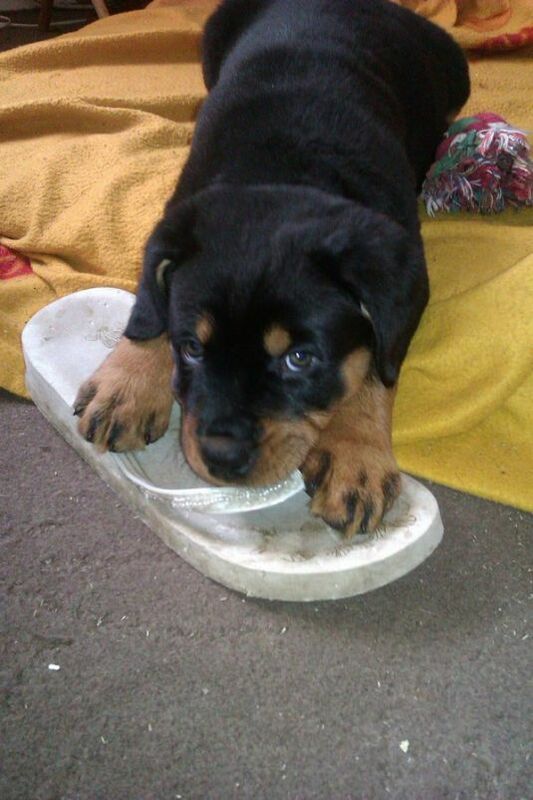 The Rottweiler is one of the most popular working dogs and has been for for a long time. Believed to have been developed by the Romans as a herding dog, there natural tendency to herd is second to none. In recent times they have become a very popular breed for police work. 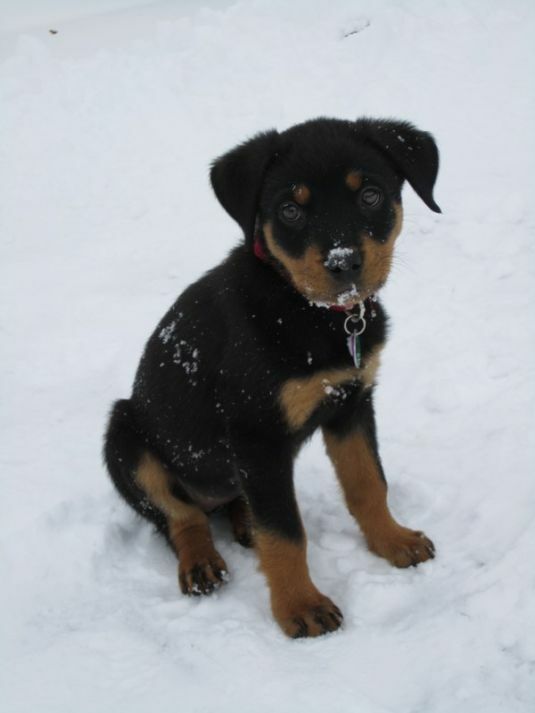 The Rottie is a fairly large breed getting as tall as 27 inches and weighing as much as 130 pounds. 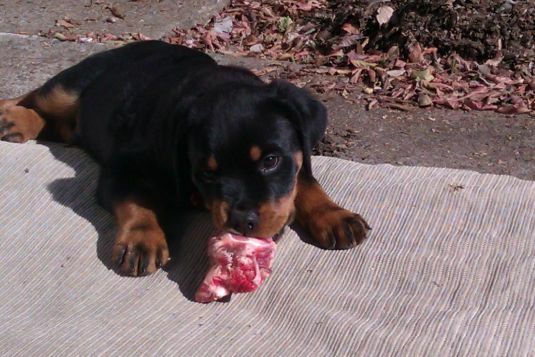 With proper socialization and training the Rottweiler can make a great member of the family and a faithful companion. 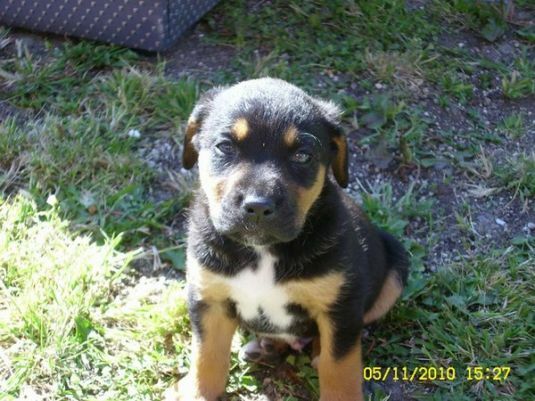 Visit DogBreeds.net to learn more about Rottweilers.